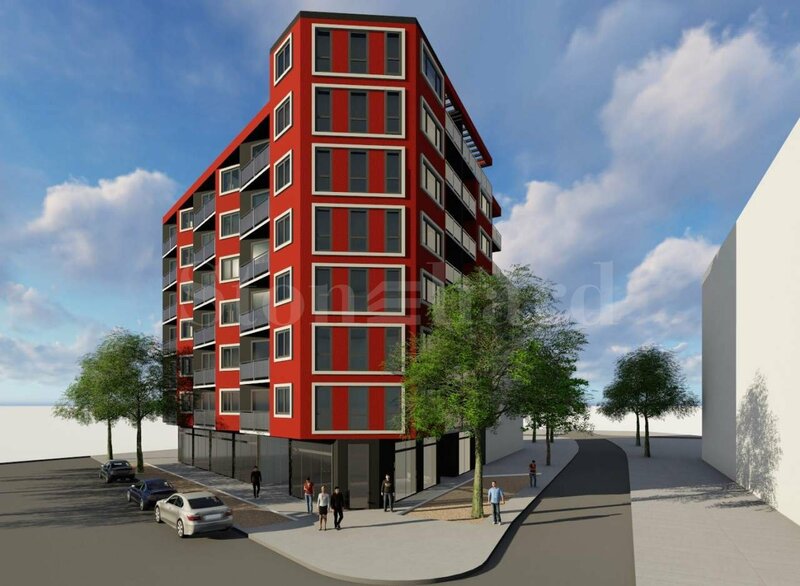 Apartments and shops in a new residential building located close to the Sofia Zoo, in a prestigious are near Simeonovsko shose Blvd and Vitosha district. The building enjoys a convenient location very close to one of the main boulevards in Sofia ensuring an easy access to the city center. In the area are to be found: kindergartens, schools, a wide variety of shops, fitness center, beauty salon and many other amenities. There is a huge leafy park near the building, ideal for jogging, walking, biking and other activities. The building comprises 9 stories: an underground level, ground floor for shops, and 7 residential stories. The luxurious common parts will be finished with upscale construction materials. The properties in the building are offered plastered, according to Bulgarian national standards. The apartments will be equipped with reinforced entry doors, German 5-chamber window joinery with four seasons thermal insulation glass. 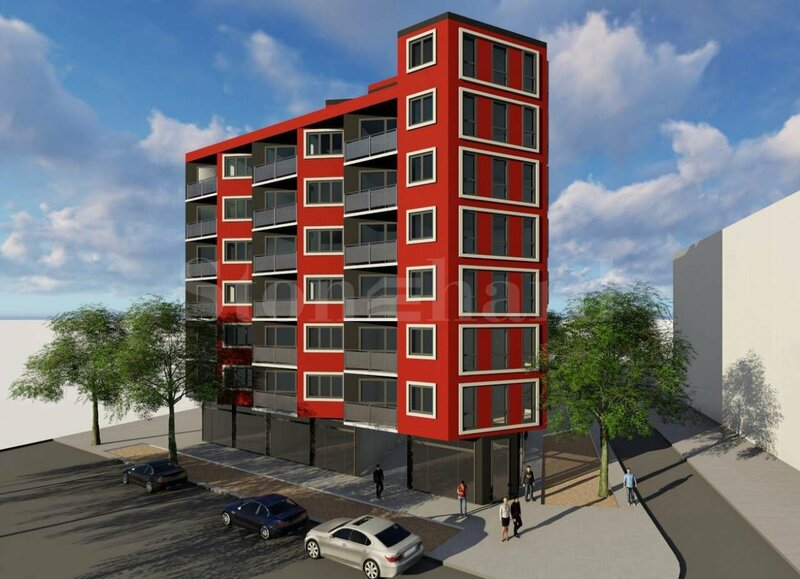 The building is a project of a construction company with a long experience which boasts a number of completed residential, administrative and other buildings in Sofia and elsewhere in Bulgaria.